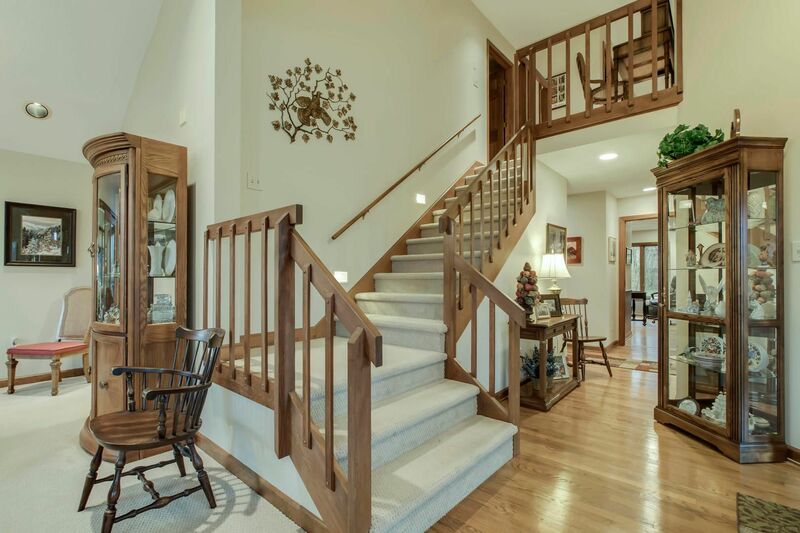 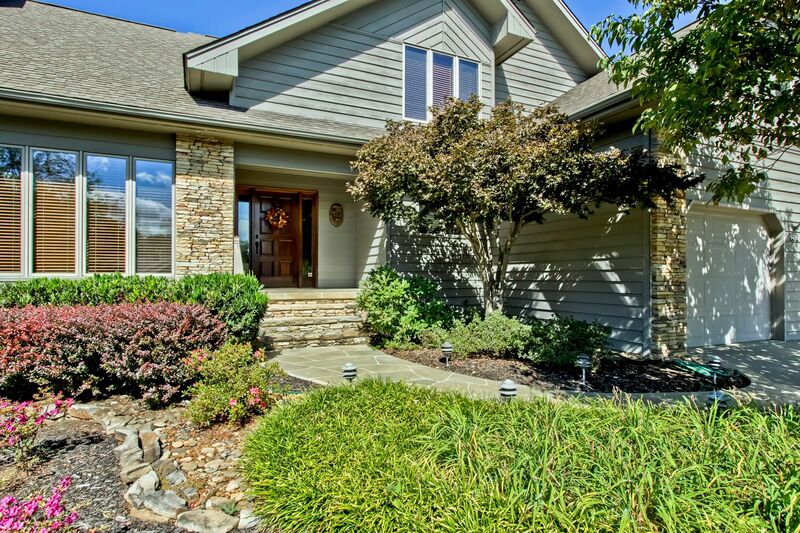 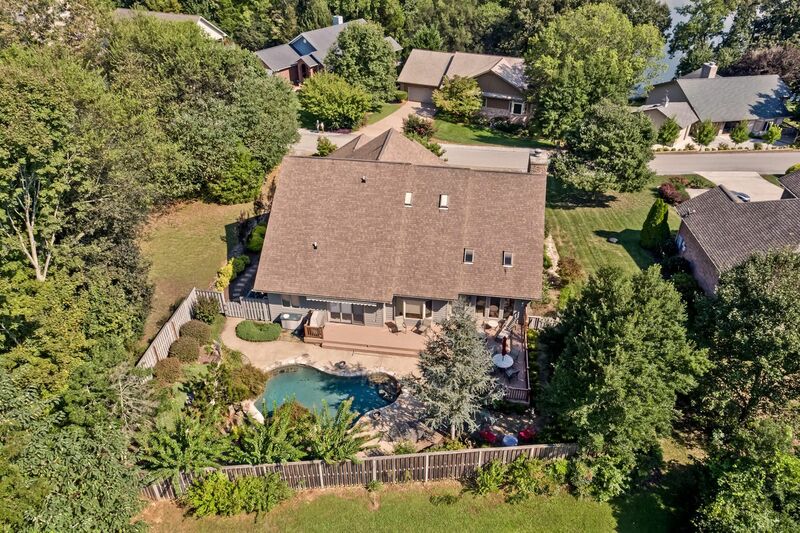 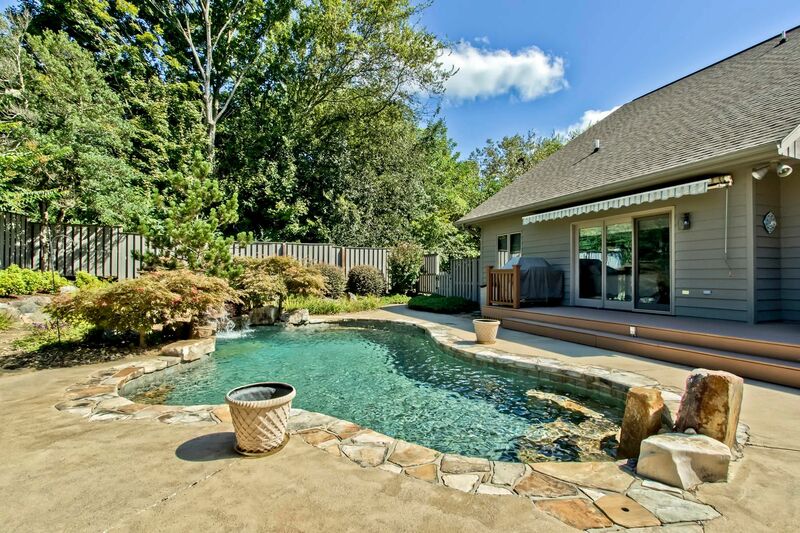 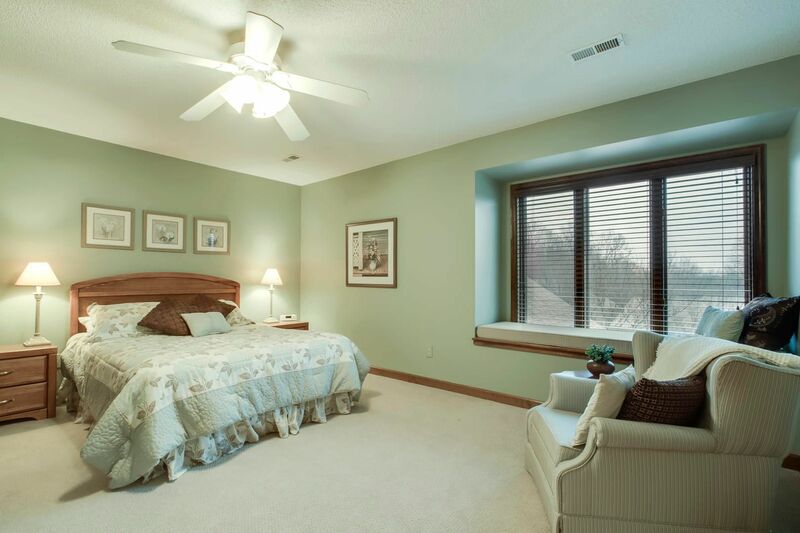 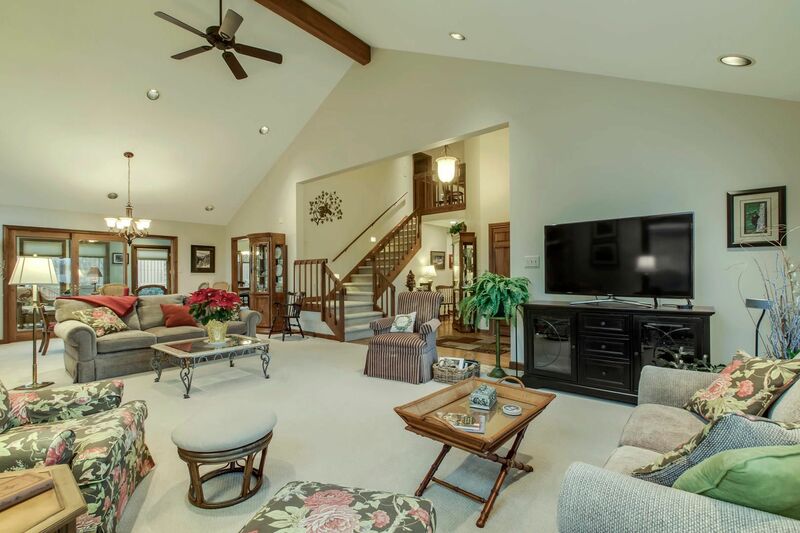 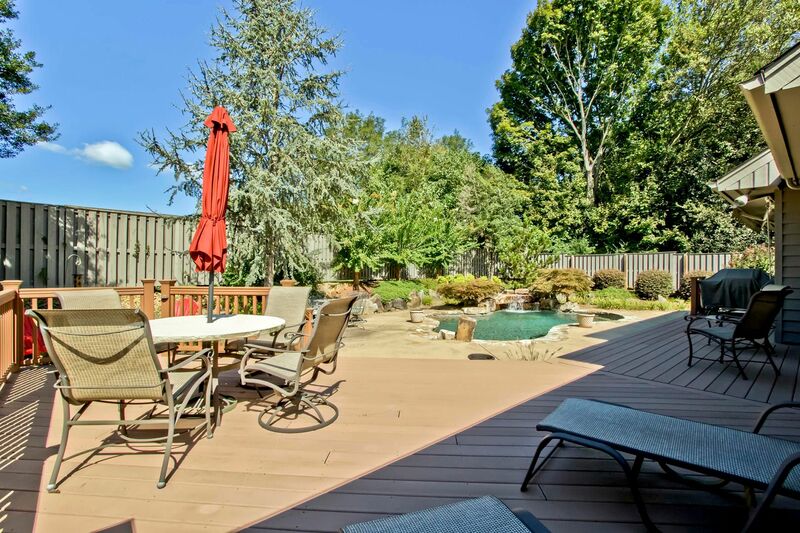 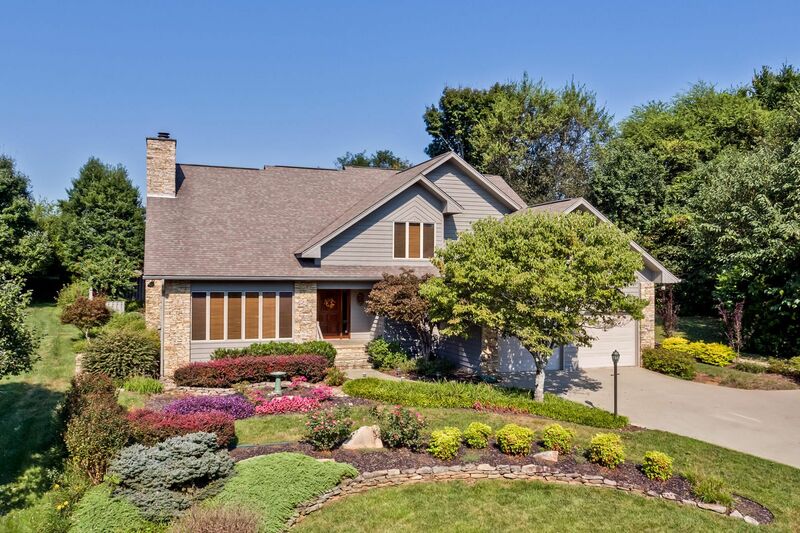 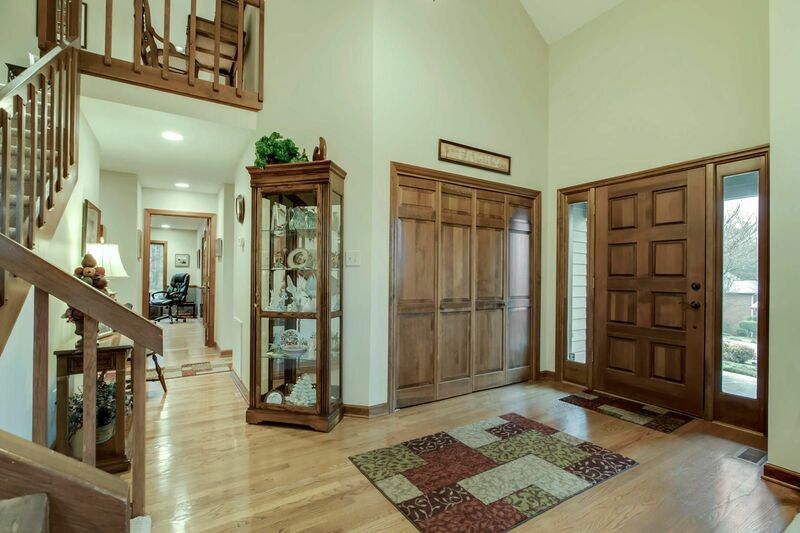 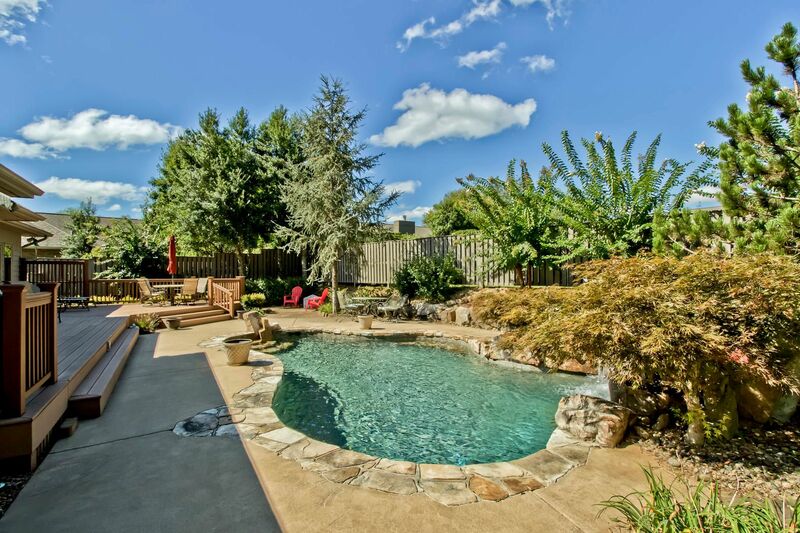 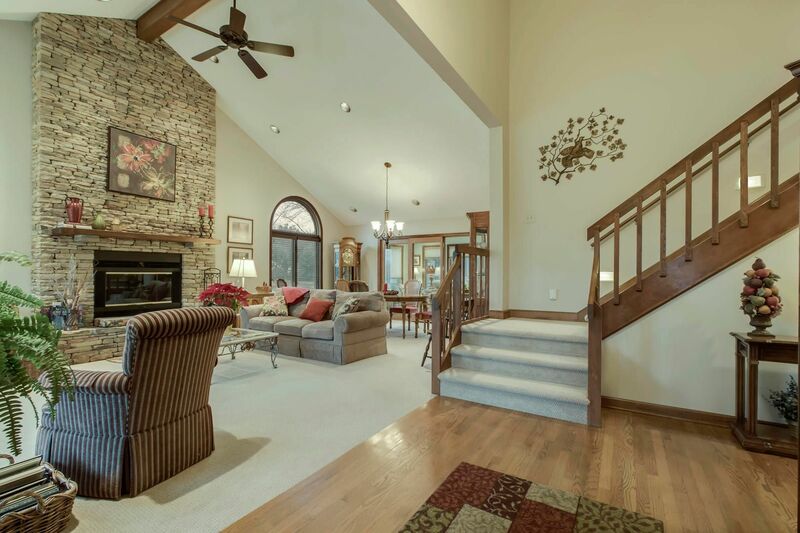 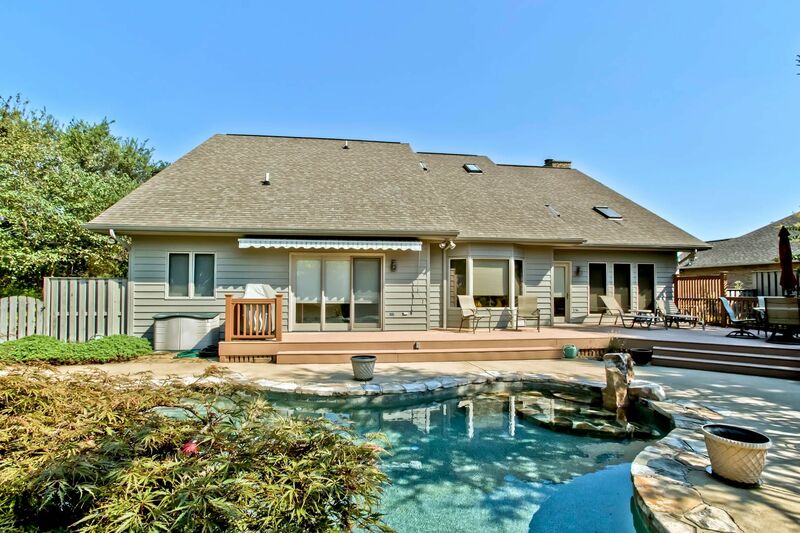 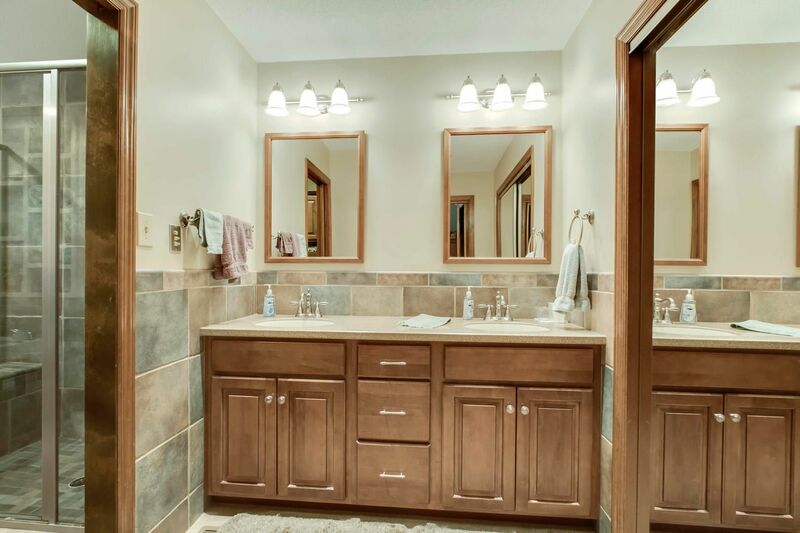 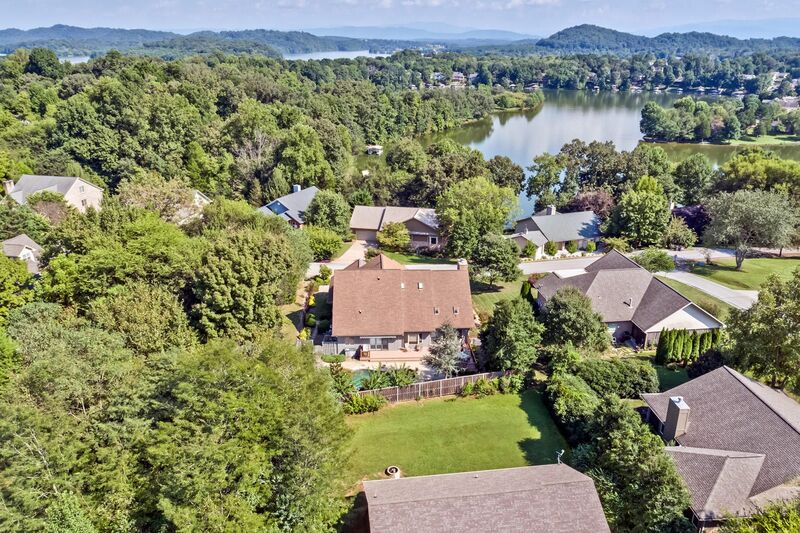 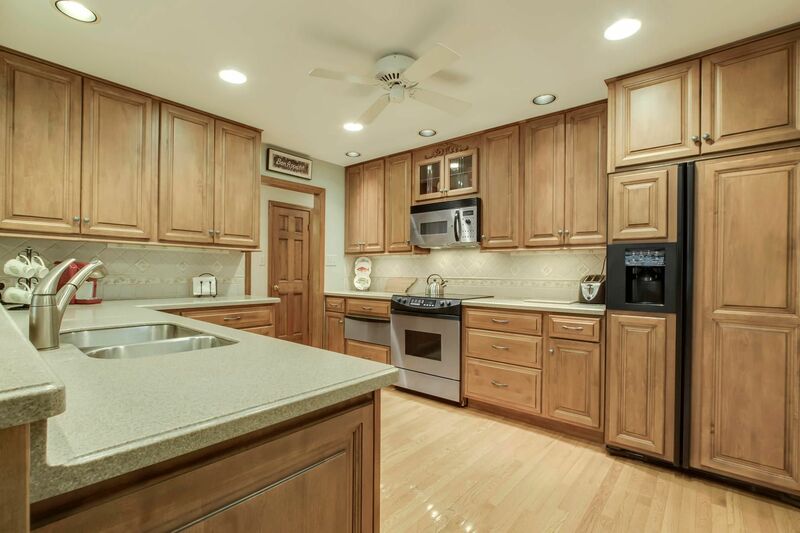 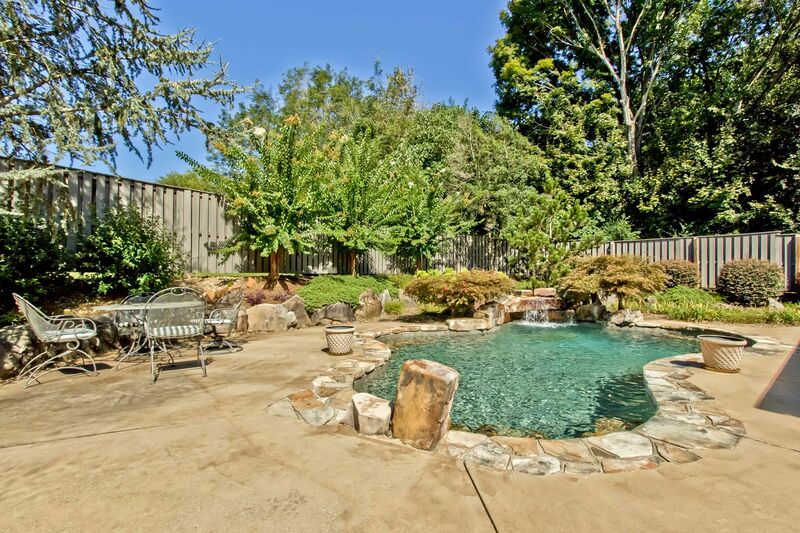 Public Remarks: This Beautiful Custom Built Home is located in Tellico Village. 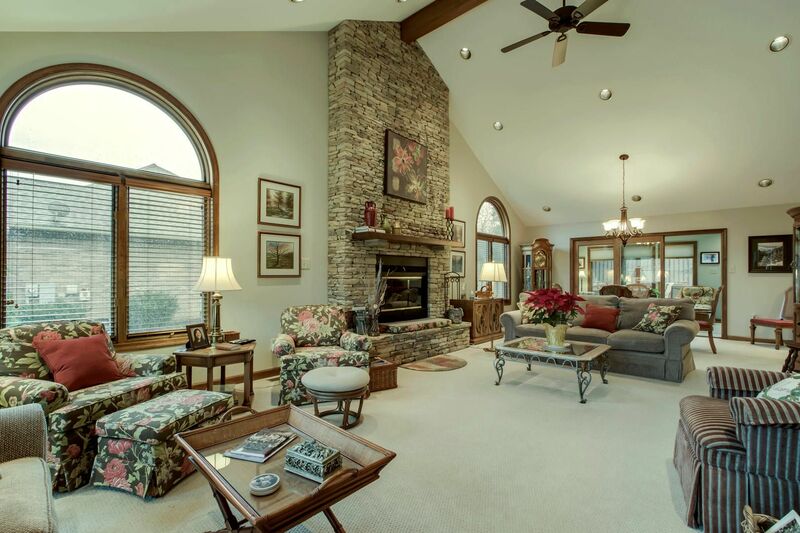 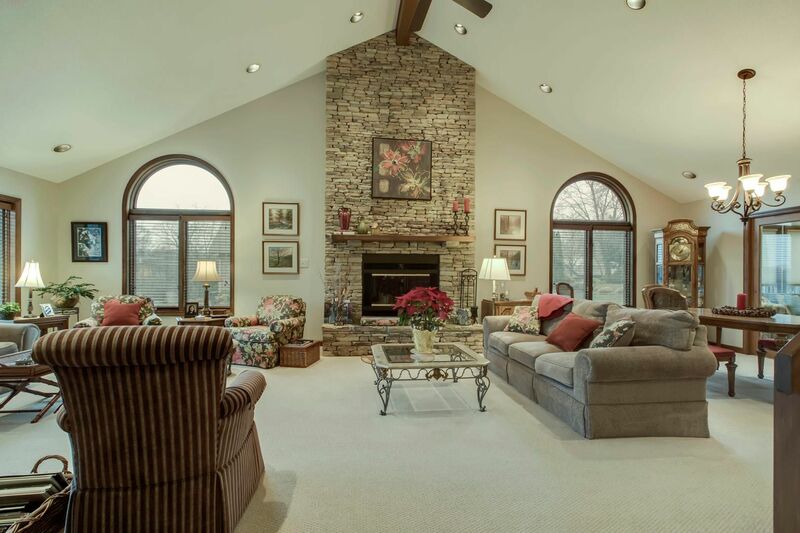 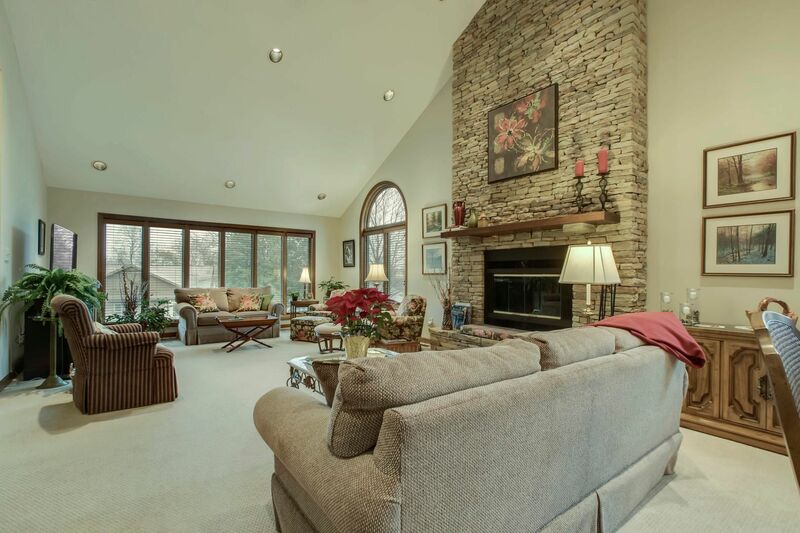 The Living Room has a Stacked Stone Floor to Ceiling Fireplace and a Vaulted Ceiling. 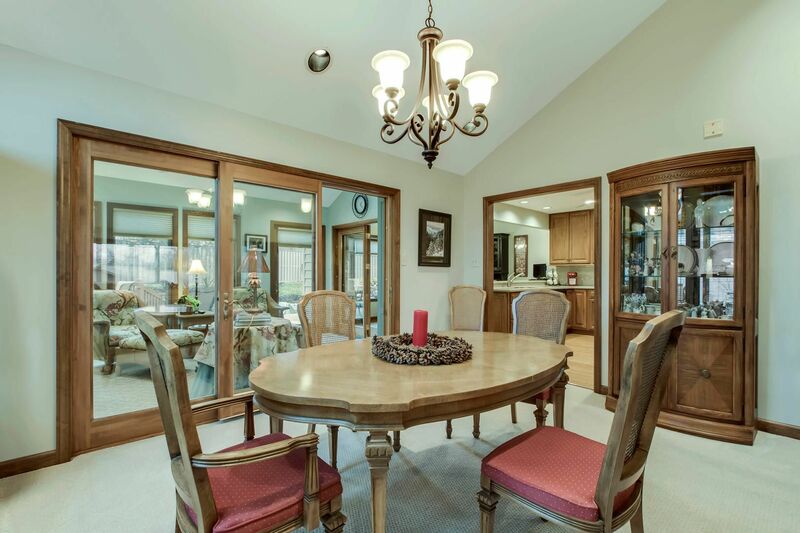 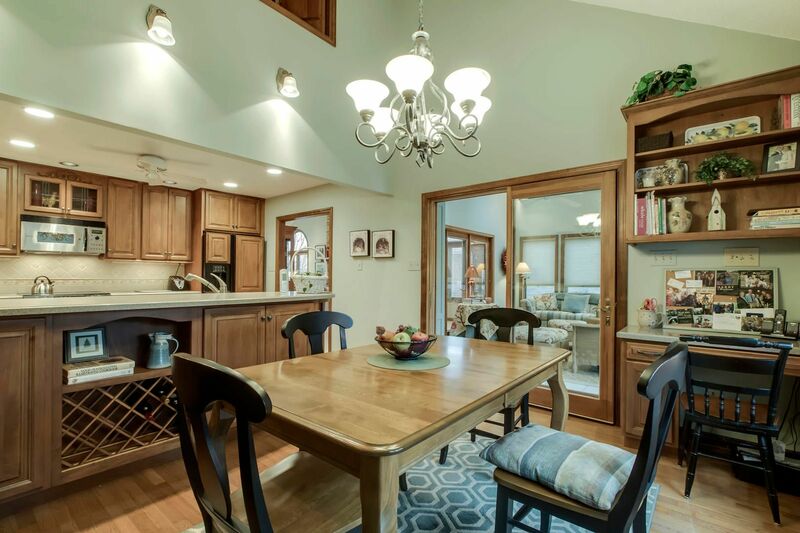 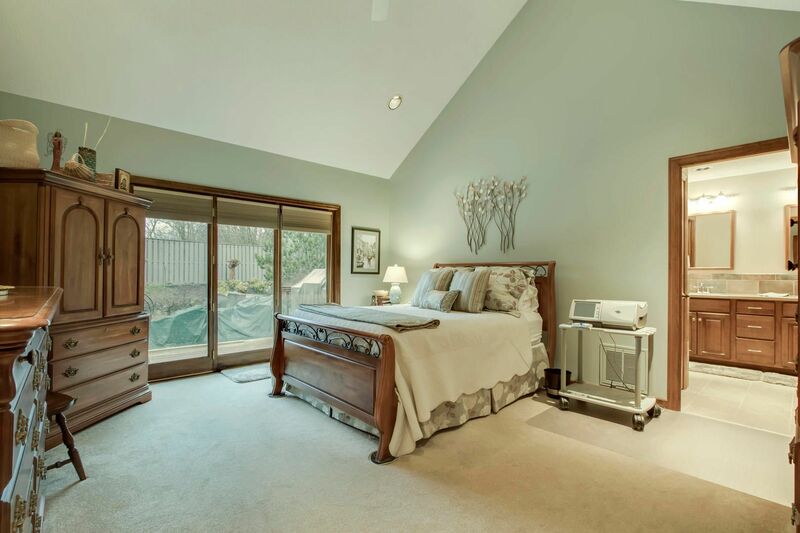 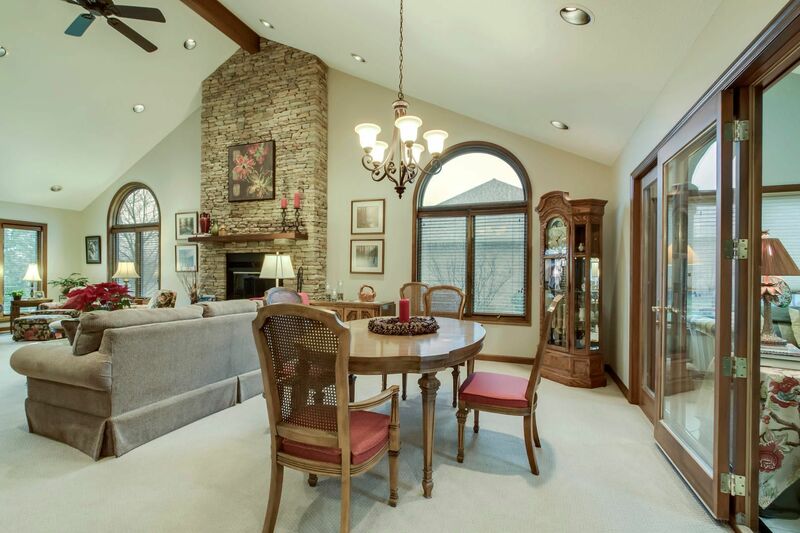 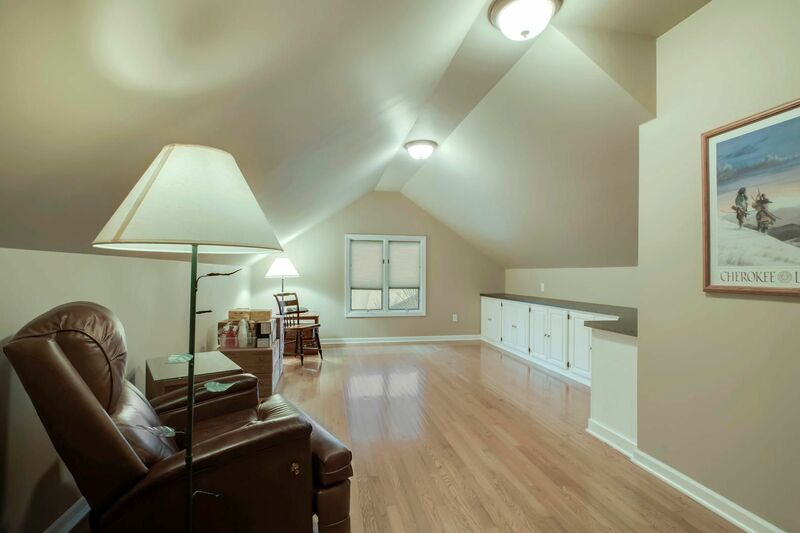 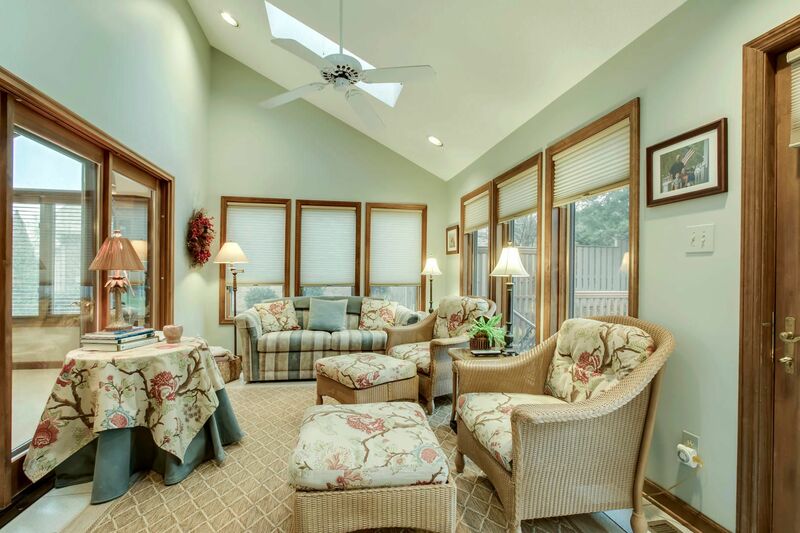 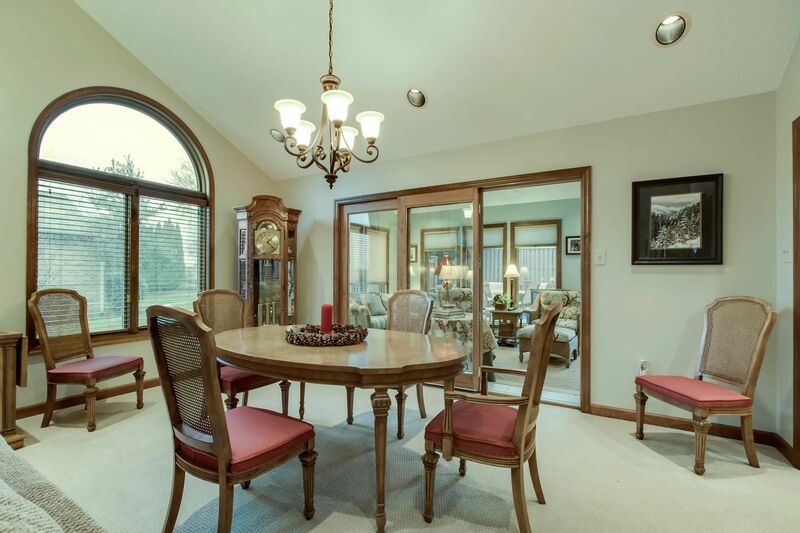 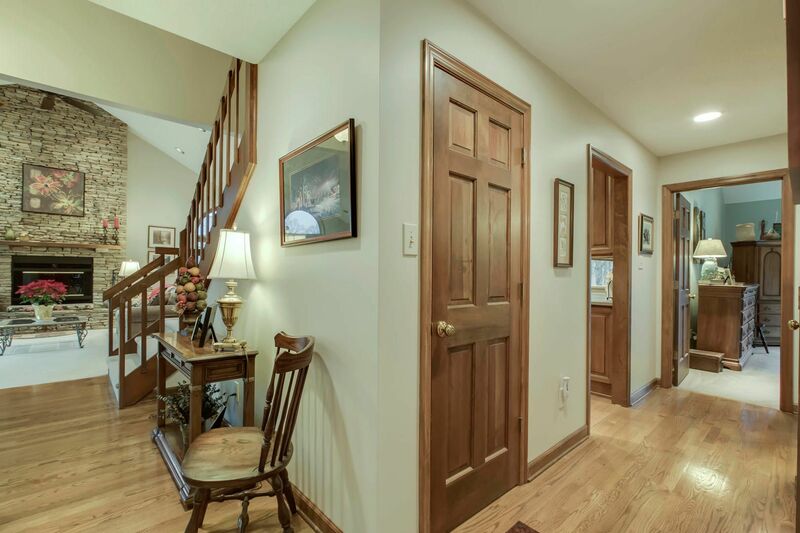 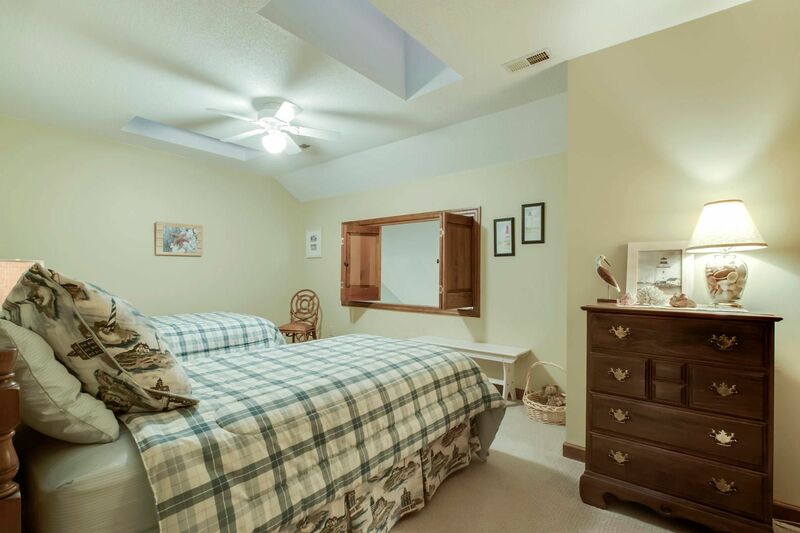 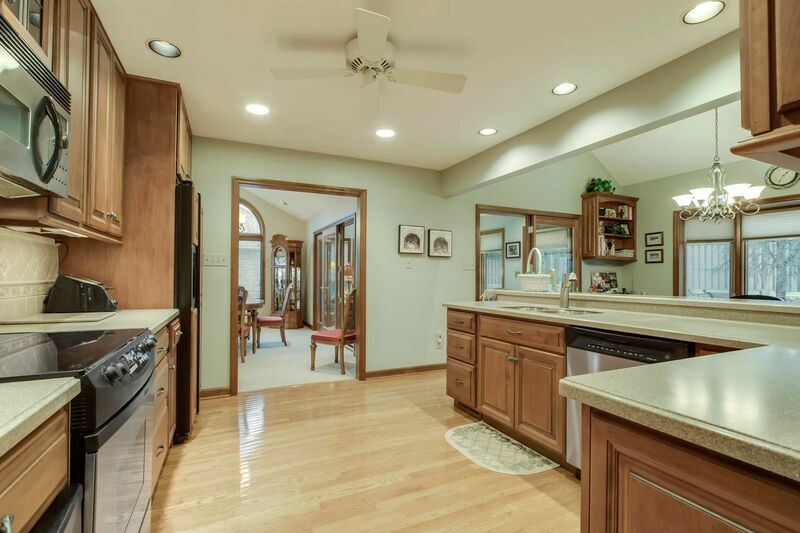 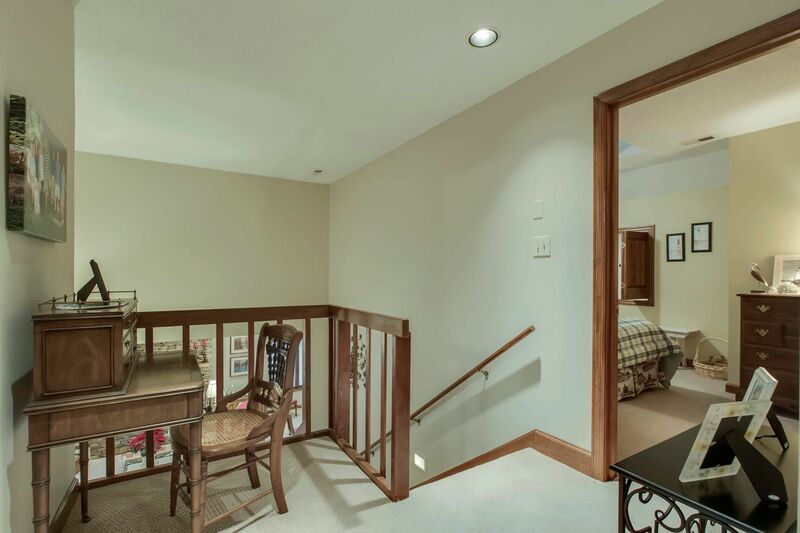 The Dining Room also has a Vaulted Ceiling and a Glass French Door to the Sunroom. 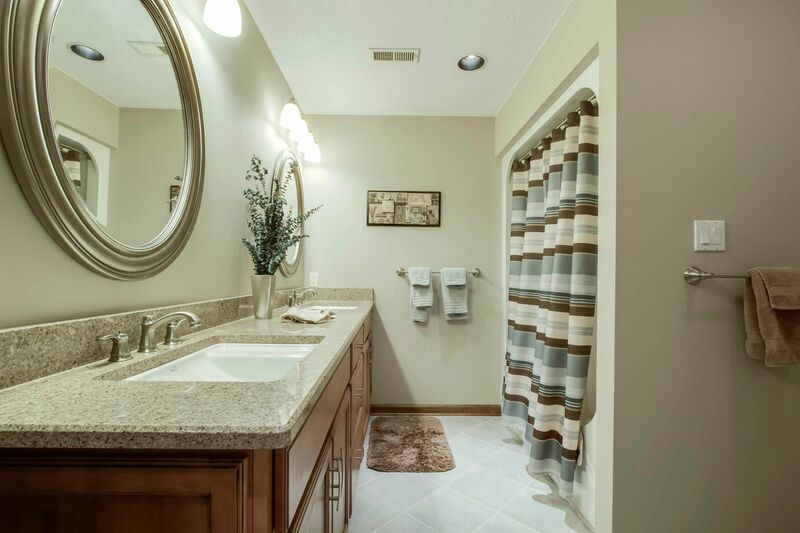 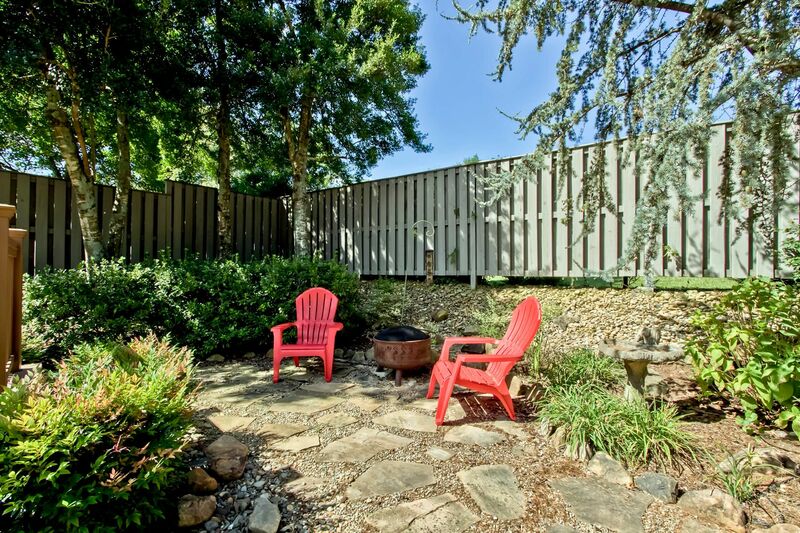 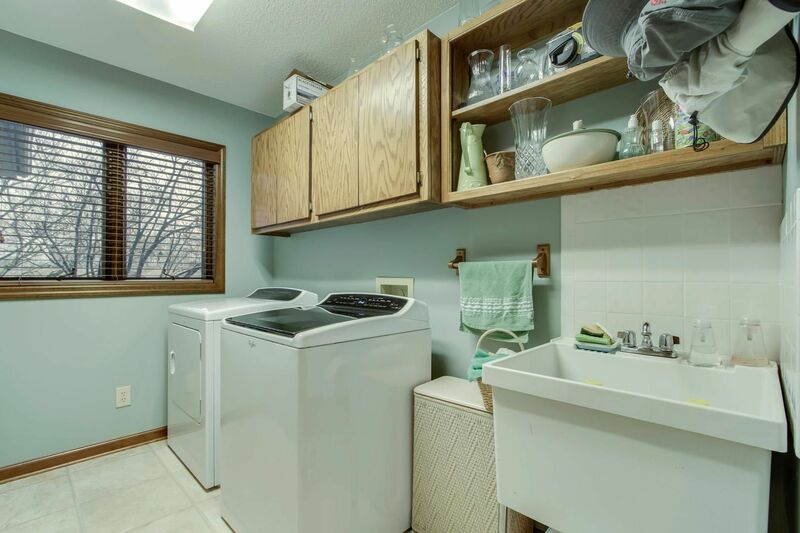 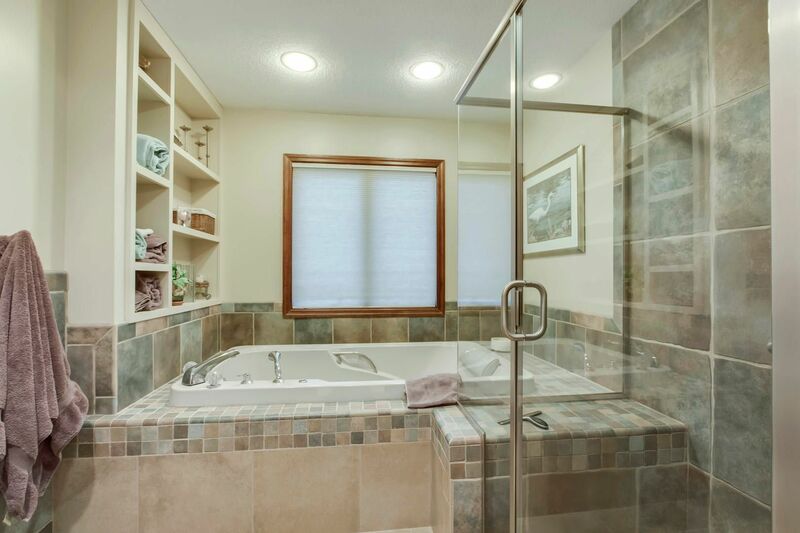 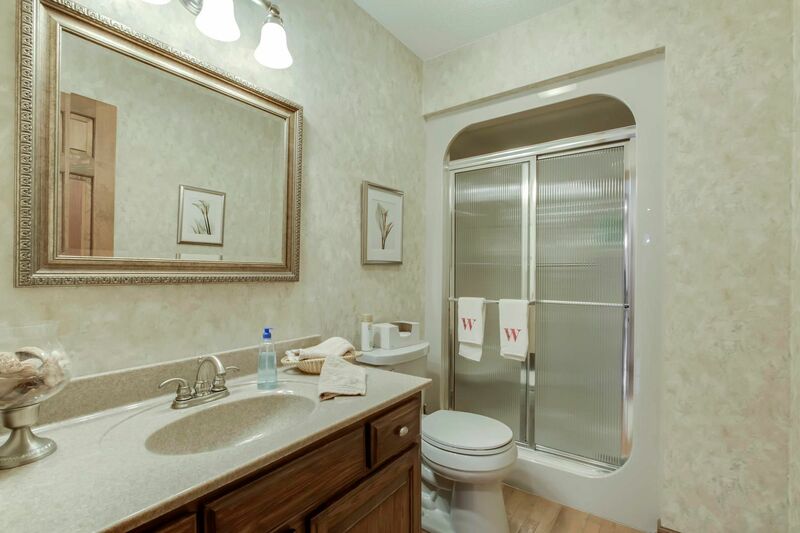 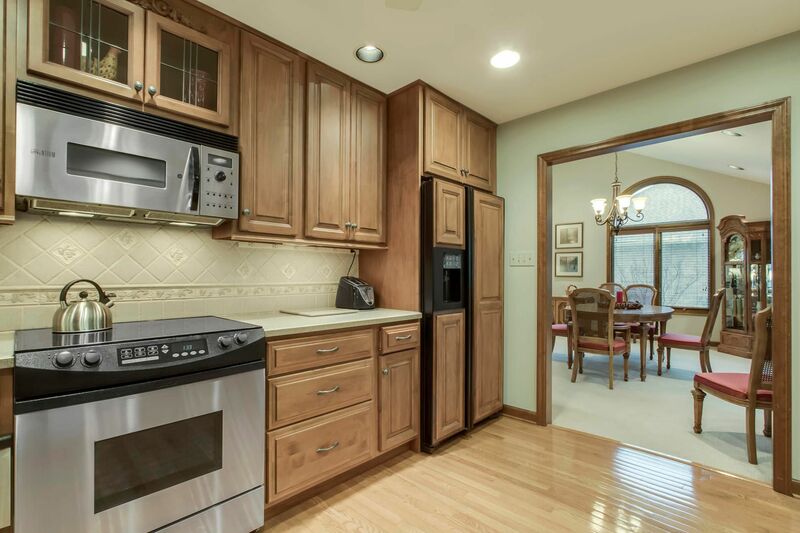 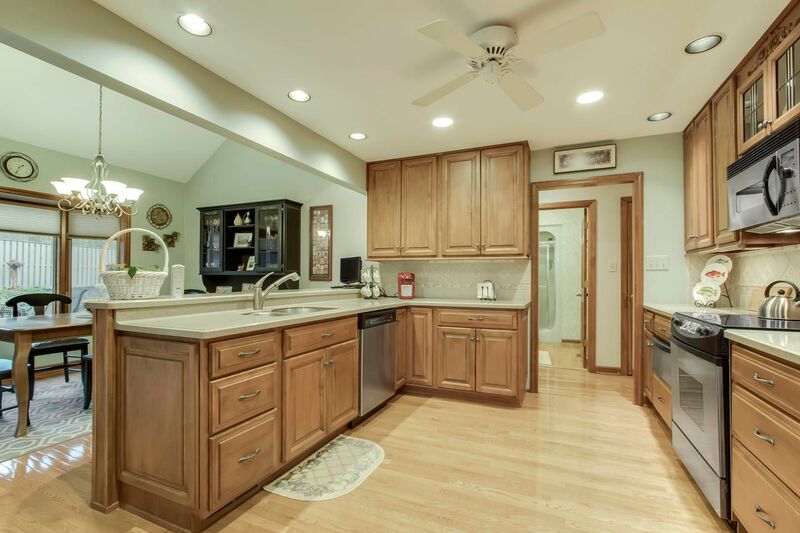 The Kitchen has Hardwood Flooring, Solid Surface Countertops, Tile Backsplash, Pan Drawers, Wood Paneled Refrigerator, Stainless Steel Appliances, Warming Drawer, Wine Rack and a Pantry in the Hallway. 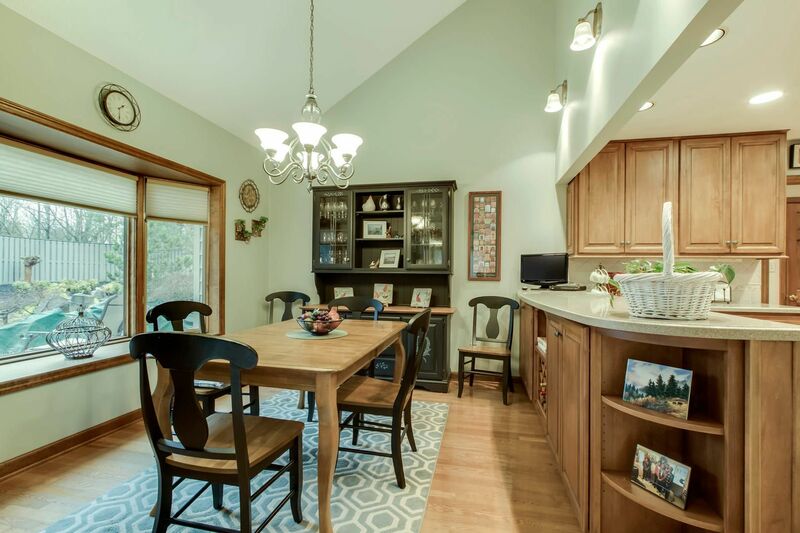 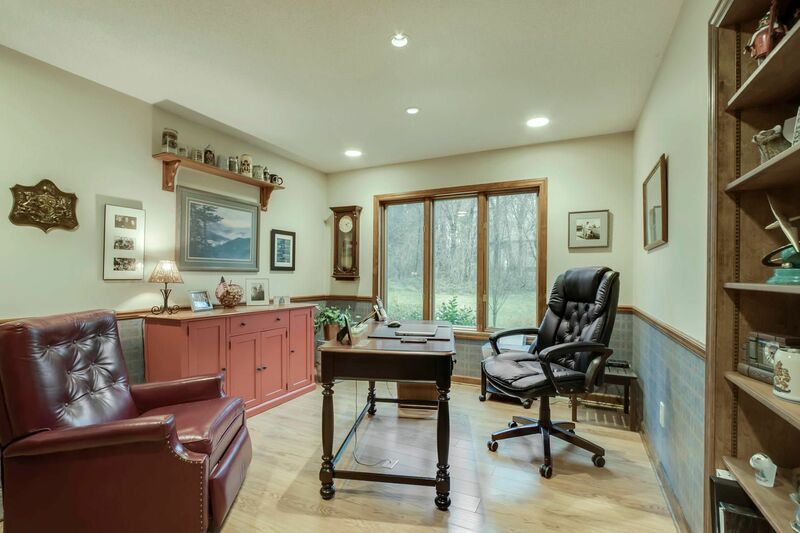 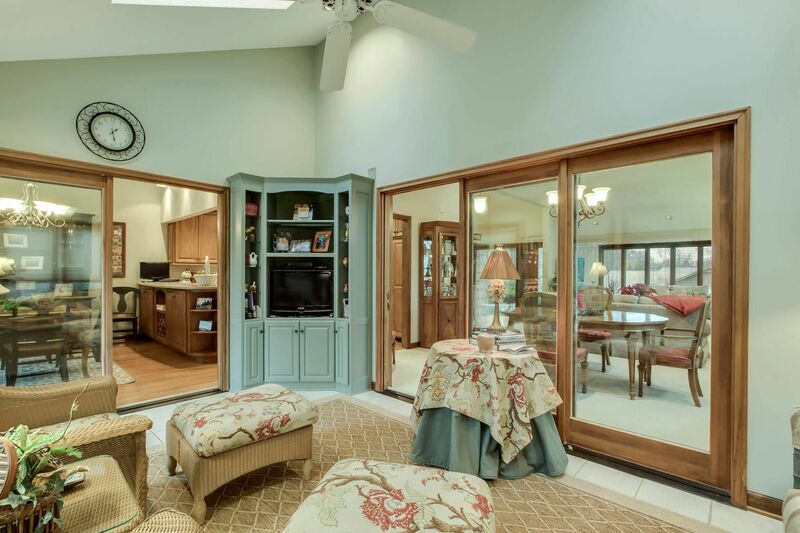 The Breakfast Area has a Built In Hutch, Vaulted Ceiling, a Desk Area with Built In Shelves and a Glass French Door to the Sunroom.